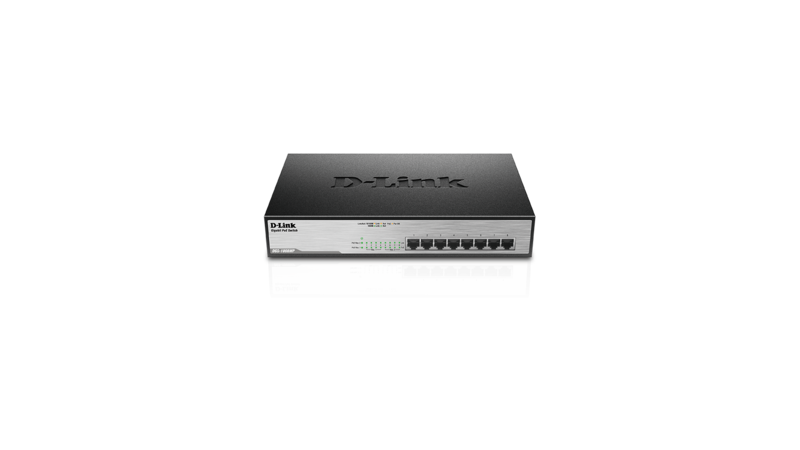 The D-Link DGS-1026MP 26-Port Gigabit Max PoE Switch enables users to easily connect and power PoE-capable devices such as wireless access points (APs), IP cameras, and IP phones. 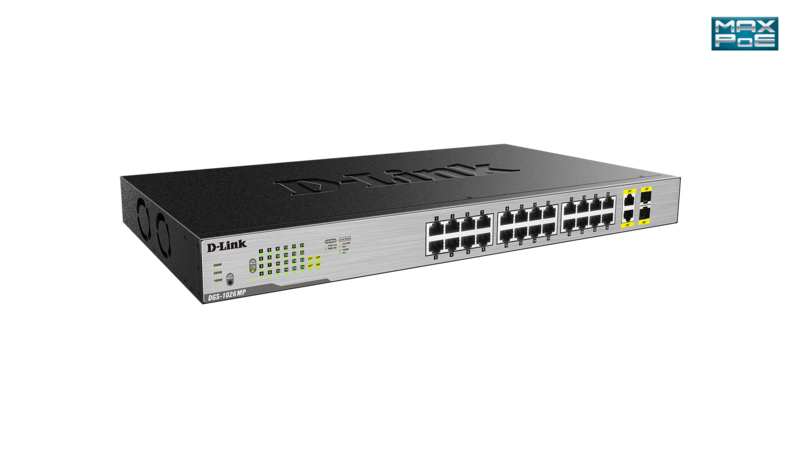 Each of the 24 PoE ports can supply up to 30 W, with a total PoE budget of 370 W.
The D-Link DGS-1026MP 26-Port Gigabit Max PoE Switch enables users to easily connect and power PoE-capable devices such as wireless access points (APs), IP cameras, and IP phones. 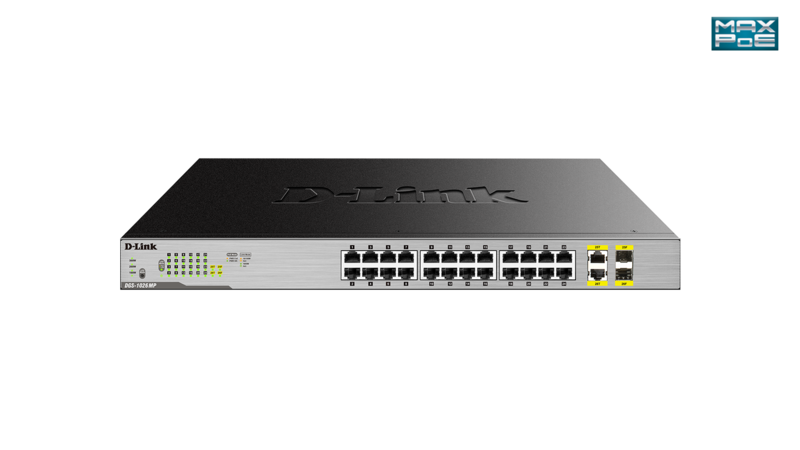 The DGS-1026MP features 24 10/100/1000BASE-T ports that support the IEEE 802.3at PoE+ standard. 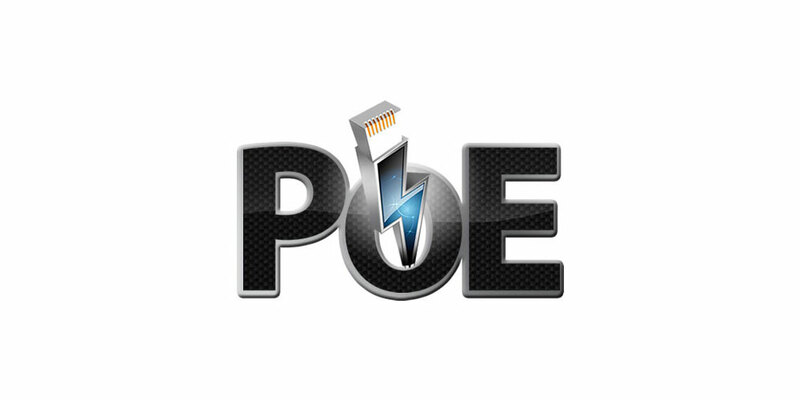 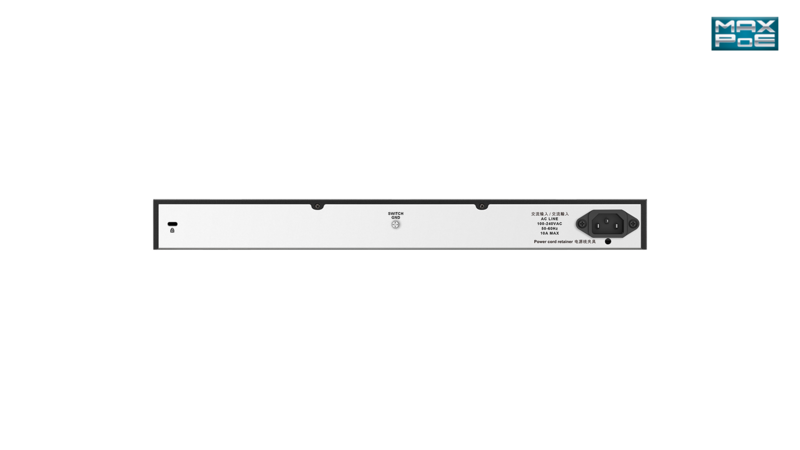 Each of the 24 PoE ports can supply up to 30 W, with a total PoE budget of 370 W.
The PoE usage LEDs further provide real-time feedback on the current PoE power usage on the network and helps plan out the PoE network budget, preventing PoE overloading problems. 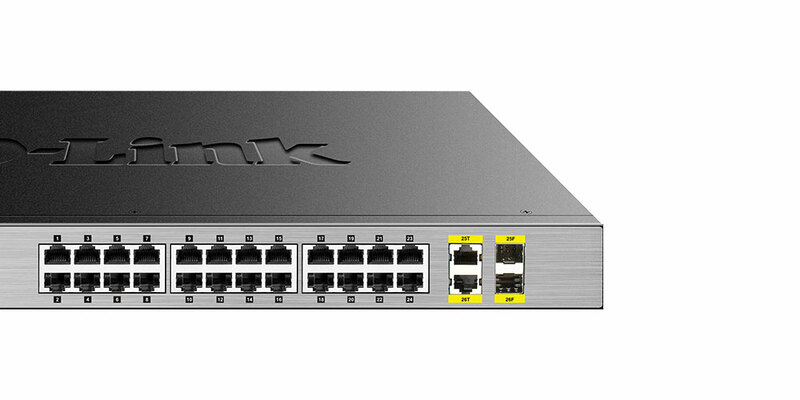 With 2 x Gigabit combo uplink ports, businesses have additional flexibility their network deployment, offering a choice for upstream or downstream server connections via a fibre or copper interface. 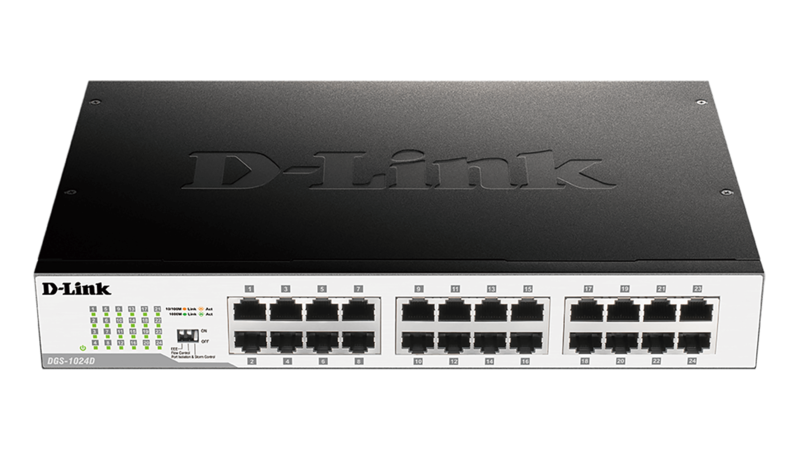 To help small businesses save on operating costs, the DGS-1026MP supports IEEE 802.3az Energy Efficient Ethernet (EEE). 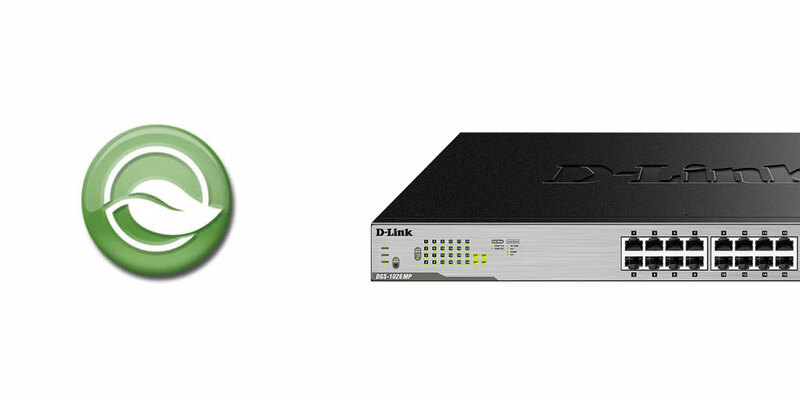 This feature actively monitors network traffic and automatically puts ports that are not being used into hibernation, powering them on only when they are required. 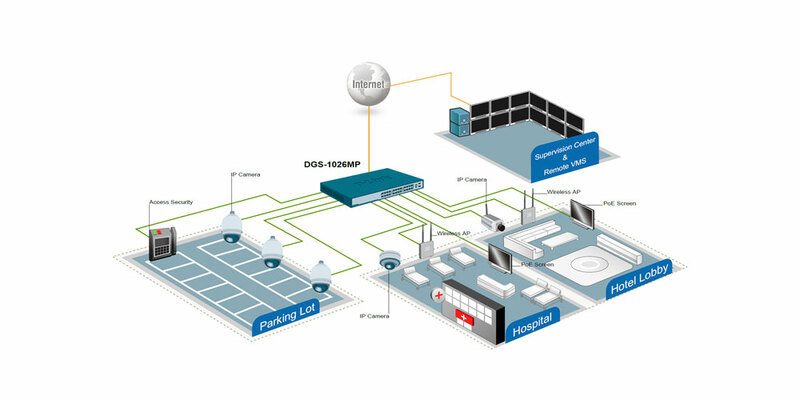 The DGS-1026MP is a plug-and-play device that requires no configuration, so setup is simple and hassle-free. 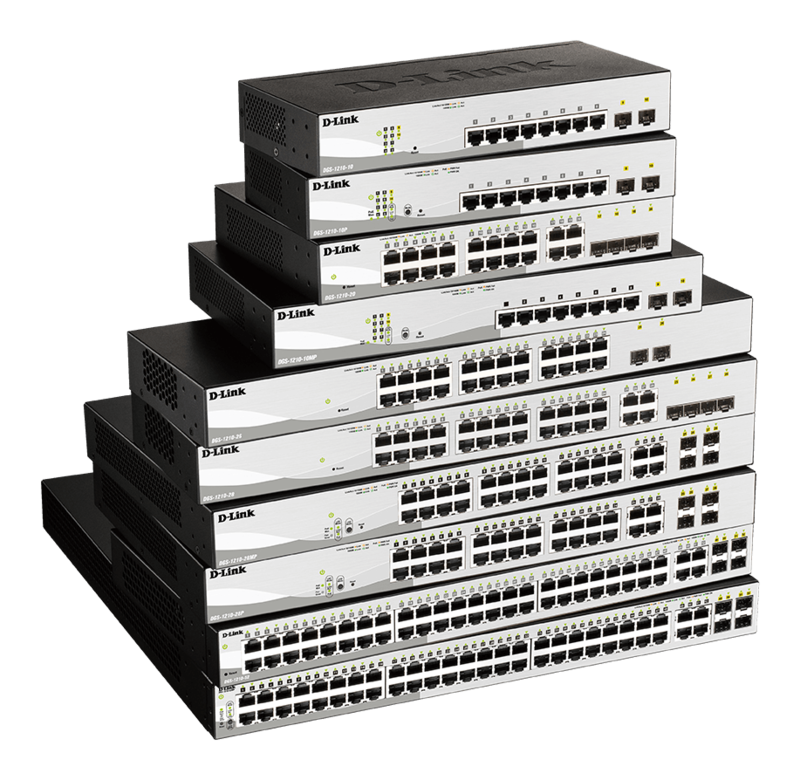 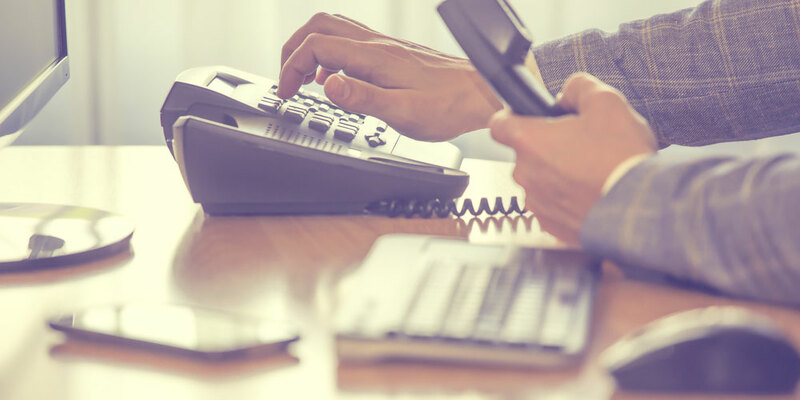 Simply connect the switch to the network and then connect multiple computers, share files and make VoIP calls across the network.